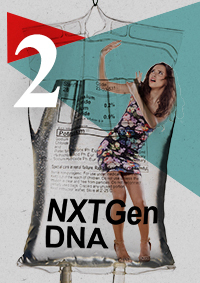 Next up in our NextGen (Gen Y & Z) DNA characteristics series? ‘Dreaming of a better world’ as this young generation is dreaming of creating a better society, a better planet. Let’s be honest: in today’s rapidly changing polarized political climate, we do hope that a new young generation of leaders will soon step up to decide which direction the world is heading in, before it’s too late. 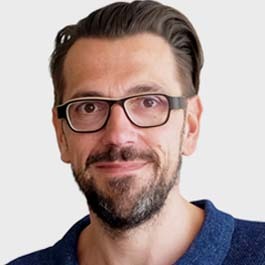 In the meantime Unilever has also replaced the traditional babe magnet positioning of its 30-year-old Axe/Lynx male cosmetic brand with a campaign that encourages men to find their own magic. The Find Your Magic film has been viewed more than 10 million times on YouTube and since the campaign’s launch, the brand has seen its global sales growth triple. Want to find out more on how to attract this next generation of consumers? Talk to us!